On Tuesday, 23rd February, we offer a warm welcome to Fr Justin Isaac who has been appointed as an assistant priest in our parish. 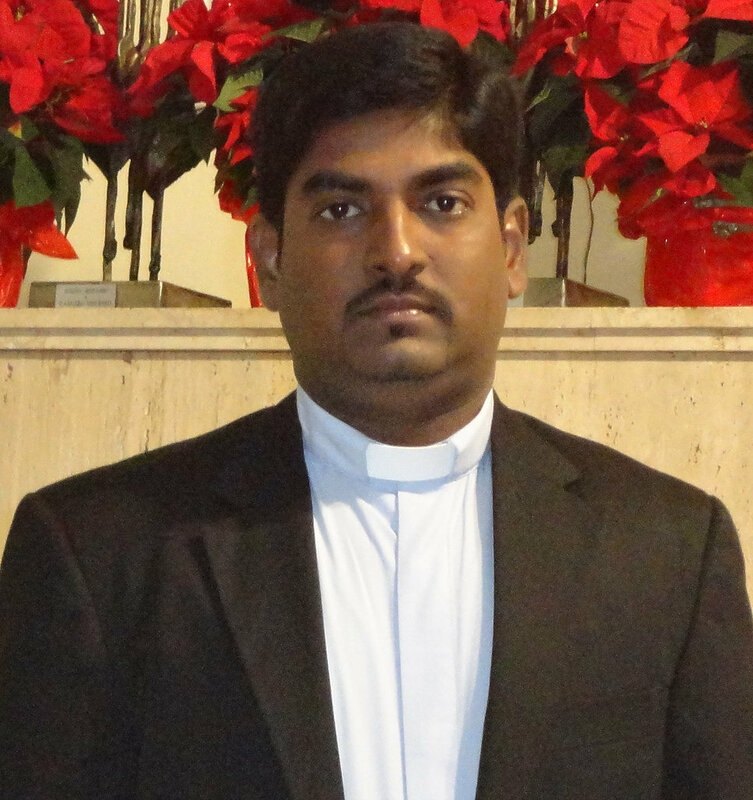 He is the first of three priests from India who have come to the Diocese for a stay of between 6-10 years. Fr Justin is a member of the Order of the Heralds of Good News, a Missionary Society of Apostolic Life, formed in India in 1984, one of whose aims is to train priests to work in areas where there is a shortage of priests.